One I loved, one I hated, and one that's a movie! Fates & Furies, by Lauren Goff. A few different perspectives of the same marriage, told over the course of their lives. 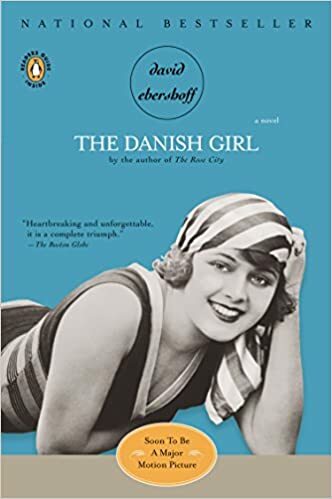 With superb in-depth character development of the couple, its a smart novel that I enjoyed quite a bit...which isn't something I've been saying much lately. 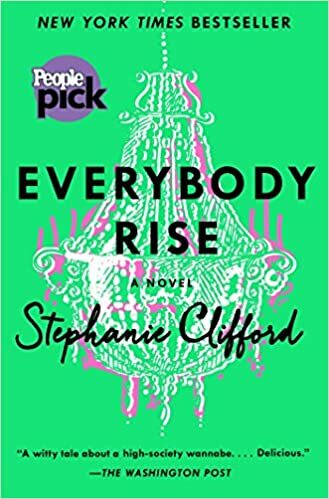 Everybody Rise, by Stephanie Clifford. Ugh, that People Mag pick sticker should have told me everything I needed to know. Don't bother with this- it's supposed to be a witty tale about a socialite wannabe, but it's just a cringe-inducing worthless bimbo who has low self esteem and even lower values.